1) Mustang Top of my list is this must-see Turkish delight from first time director Deniz Gamze Ergüven. 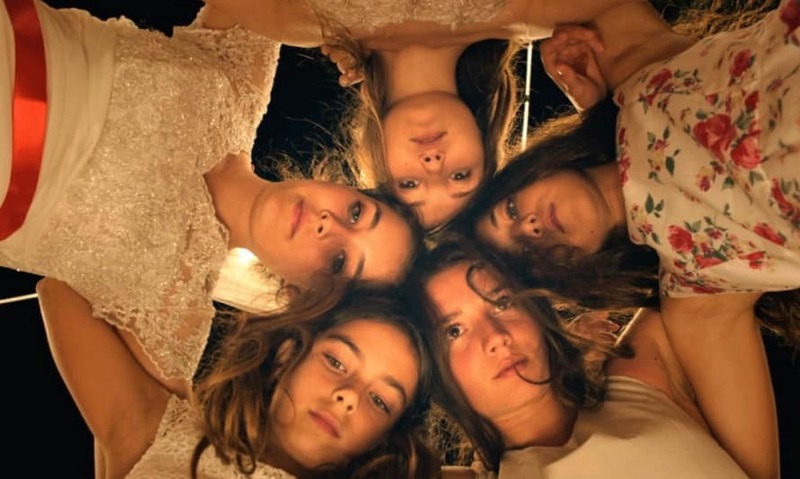 Beautifully shot with outstanding performances from the young cast the film explores themes of family, sisterhood and rebellion and despite having not grown up in a small Turkish community I found Mustang very familiar and relatable. 2) Moonstruck An Oscar winning performance from Cher and a three-course meal. Enough said. 3) Blind Cinema Watching (or rather not watching) a film whilst blindfolded with whispering children providing the narration sounds equal parts amazing and terrifying. I’ve no idea what to expect but I’ve got a feeling this experience will be one to remember.